“A must-read for those who care about justice and integrity in our public institutions.” —Alan M. Dershowitz, Esq. On Halloween, 1975, fifteen-year-old Martha Moxley’s body was found brutally murdered outside her home in swanky Greenwich, Connecticut. Twenty-seven years after her death, the State of Connecticut spent some $25 million to convict her friend and neighbor, Michael Skakel, of the murder. The trial ignited a media firestorm that transfixed the nation. 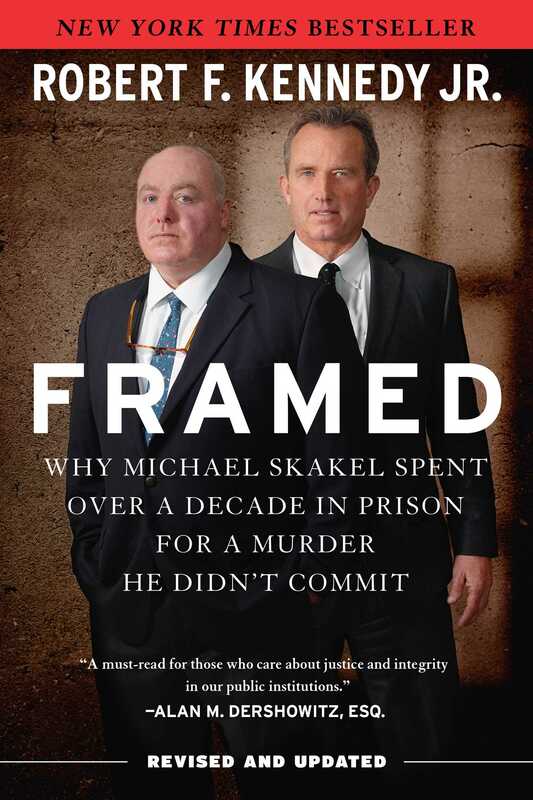 Now Skakel’s cousin Robert F. Kennedy, Jr., solves the baffling whodunit and clears Michael Skakel’s name. In this revised edition, which includes developments following the Connecticut Supreme Court decision, Kennedy chronicles how Skakel was railroaded amidst a media frenzy and a colorful cast of characters—from a crooked cop and a narcissistic defense attorney to a parade of perjuring witnesses. —Martin Garbus, legendary criminal and constitutional attorney, educator, and author of Courting Disaster and other books. More books from this author: Robert F. Kennedy Jr.